Another New York City nightlife staple, Cielo, is rumored to be closing its doors after 15 years. The notorious nightspot, which is located in NYC’s Meatpacking District, is located at 18 Little W 12th St. Not only one of the most praised night venues in the city that never sleeps, Cielo has made a name for itself as one of the most acclaimed nightclubs in the world. 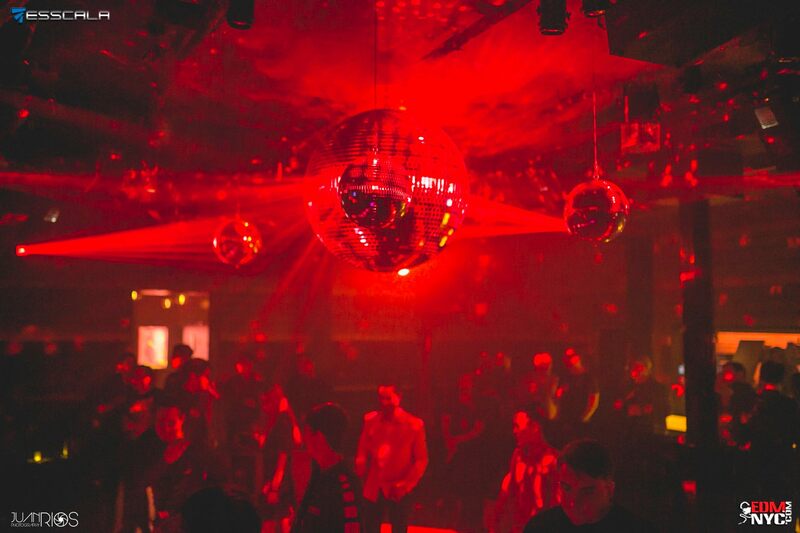 Familiar to many for its intimate vibe, booming sound system, and light-up walls from ceiling-to-floor, the nightclub has served as one of the city’s most sought after venues for a decade and a half. Over the course of its fifteen-year history, Cielo has hosted parties soundtracked by world-famous artists to talented local acts. As one of the only venues to operate 7-days a week, the space rapidly secured itself as a Manhattan staple. Earning its iconic status over time, Cielo has seen its fair share of underground, house, trance, industry, and even hip-hop events. From the likes of Carl Cox, deadmau5, Afrojack (as Nick Van De Wall), Gareth Emery, Gabriel & Dresden, Louie Vega, and countless Dance.Here.Now. parties hosted by Benny Soto and iconic NYC nightlife promoter, Rob Fernandez. Cielo’s closing comes following a rapid decrease of nightclub’s in New York City, starting with Roseland Ballroom, the popular Pacha NYC (formerly Sound Factory), the intimate Sullivan Room, and the legendary Webster Hall, which had been operating for more than 100 years. While the news of the venue’s closing has yet to be officially confirmed by the venue or its representatives directly, trusted sources have revealed that the venue will soon close its doors. We ask that you please check this space for updates and/or official announcements made by the venue.